That's right, we just launched a podcast! Startup in Estonia is a biweekly podcast about launching new businesses and the ecosystem needed to nurture great startups. 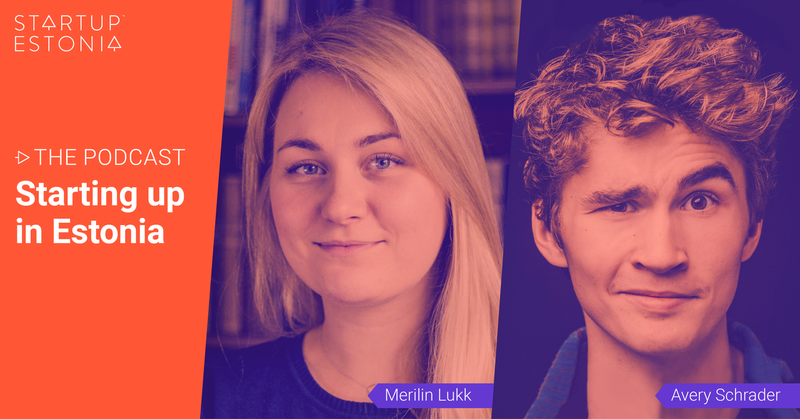 We talk to the founders both from new and established startups and the benefits they gain setting up their businesses in Estonia through the startup visa programme. In the first episode Avery Schrader, a founder of Modash from Canada is sharing his story on how he ended up in Estonia with the help of the Startup Visa programme. Merilin Lukk of Startup Estonia is giving insights to the Startup Visa scheme, how it came to be and what are the benefits of it for startup entrepreneurs. The podcast is hosted by Joao Rei.